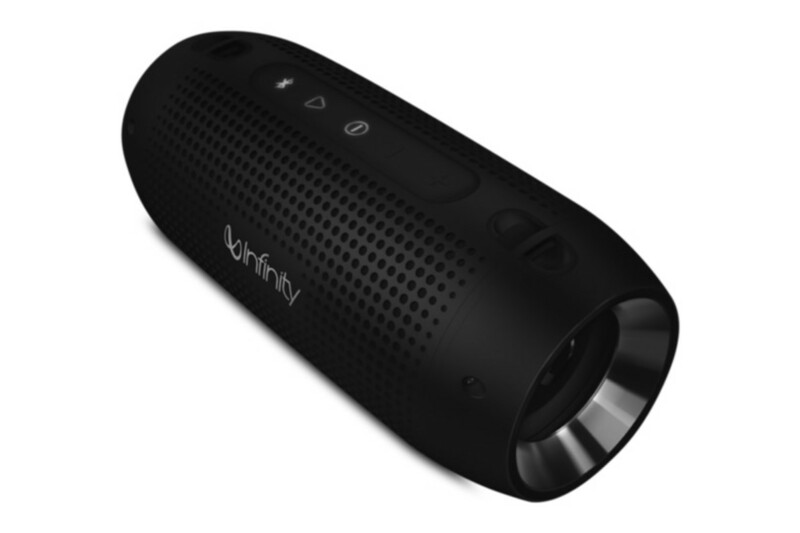 Infinity brings its reference-grade audio into its first-ever portable Bluetooth speaker with the brand new Infinity One. Available this August, the sleek speaker features a perforated aluminum exterior and a ceramic coating to help shield it from bumps and bruises. 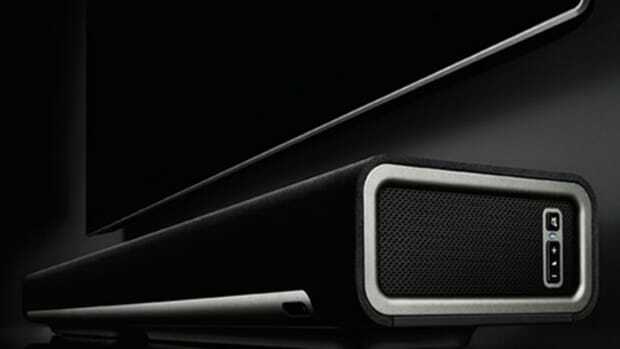 Inside the speaker is four 1.75" active drivers and dual passive radiators that pushes out big bass in a smaller package. 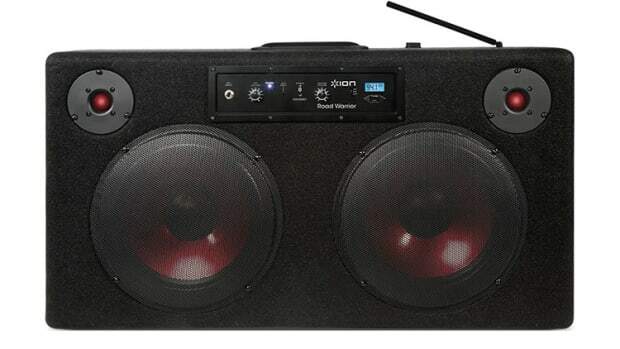 Music and calls can be handled via Bluetooth and your phone can be fully charged from the built-in lithium-ion battery. Playback is rated at 10 hours and water-resistant silicon sealants help keep moisture from damaging your device. 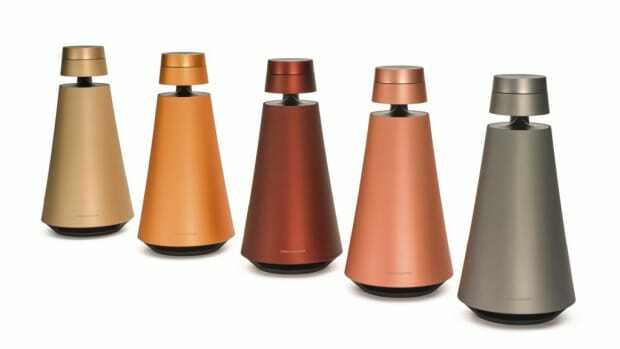 The five speakers are finished in one-off colorways.